Greenville Country Club is the oldest country club in Greenville, founded in 1923. 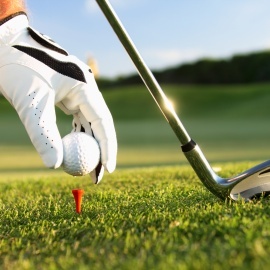 GCC has a beautiful 18 hole golf course, swimming pool and tennis and pickleball courts. GCC provides a casual and friendly environment for members and their families. 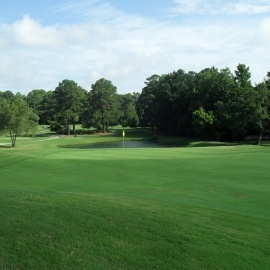 Please come enjoy the benefits and amenities of GCC and ask about our membership specials. The Greenville Country Club offers a great opportunity for families to socialize and enjoy some of the finest recreational facilities in Greenville, whether you're interested in golf, tennis, swimming or even pickle ball!